We are always here to help you. 24/7. Never choose another hosting provider again. Ever since our establishment in May 2009, we have had one goal in mind - to bring the hosting prices cheap. We offer a variety hosting services that will meet the needs and wants of everyone. 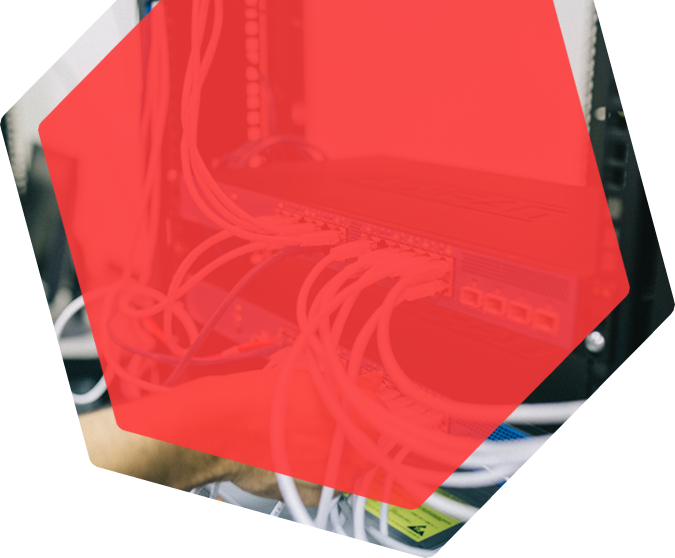 We understand the need for reliability without putting a big hole in your wallet; this is why, ColorHost provides some of the most competitive prices in the industry while providing stability and proven reliability. Here is our values at ColorHost that we strive for everyday. We have been around since 2009. We are not going anywhere. We are always putting our minds into coming up with new and exciting services to offer. We would never mislead. What you see is what you get. We have a strong commitment to serving you with the highest quality service possible. We have always been passionate about what we offer. We believe in our service. We have a decent size of websites hosted. We have hosted a good amount of game services with fantastic uptime. No downtime at all breaking our uptime guarantee. Replies quick and fast. At anytime of day or night. This is our guarantee to you. Never face a downtime when you are with us. Not happy with your service? Get a refund within 30 days. We always strive to reply within the hour of a ticket response. Copyright © 2009-2019 ColorHost Web Solutions. All rights reserved. Providing top quality web solutions.